There are many slot machine strategies that have been touted as being fool-proof – such as the zig-zag system in which you look for patterns in the reels, and money management systems which have you betting certain amounts if you lose, and different amounts when you win – but the truth is that these strategies do not work. Online slots are governed by random number generators and as such they are games of complete chance. However, there are strategies that you can implement to increase your chances of success by limiting losses, which will in turn increase the fun! The only reason you should ever play online slots is for fun, enjoyment, and relaxation. Online casino games have the incredible ability to transpose you entirely, and this should be taken full advantage of. If you’re playing to specifically win, you will no doubt be disappointed at times and losses should be seen as part of the experience. The best online casinos all offer customer loyalty programmes which reward players for their continued support with a good variety of bonuses such as deposit matching bonuses and free spins, special offers specifically for regular customers, and competitions. If you’re going to be enjoying slots anyway you might as well get something back for the fun! Managing your online casino bankroll is one of the most important online slots strategies as failing on this step could see you run into trouble before your next paycheque arrives! Set aside only what you can afford for online slots Canada enjoyment and stick to this budget. Decide on how many times you would like to play per week, fortnight, or month, and split up your available funds accordingly. If the idea of winning a life-changing amount of money is especially appealing to you, then it might be a good idea to consider progressive slots. However, it is important to remember that the house edge on progressive slots is higher so the pay-outs happen less often, but when they do you could be looking at many zeroes in your online casino account! 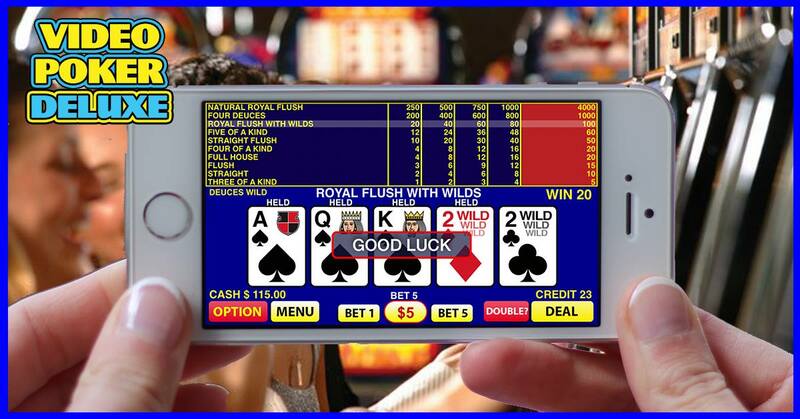 Video poker certainly isn’t for everyone as it’s based on 5-card draw poker so strategy is required in order to be successful, but the pay-out percentages are often more attractive than standard online slots. Best described as a combination of slots and poker, video poker is often a close second for lovers of online slots and many partake in both. Most slot machines can achieve 600 spins in an hour and that’s why it’s of utmost importance that you slow down when playing. If you’re happy to play for just 10-15 minutes per day then go ahead and play as fast as you like, but if you want to make the most of the experience, then slowing down is of utmost importance. While everyone wants to win when playing online slots, it’s important to take losses in your stride and enjoy the experience for what it is. You won’t always be successful and if you’re getting upset every time the reels come up empty, it might be time to take a break. Go for a walk, drink a cup of tea, or take a few deep breaths.